Hatred never conquers hatred. Only non-hatred conquers hatred. this is a timeless Truth. While residing at the Jetavana Monastery in Savathi, the Buddha spoke this verse, with reference to a certain woman who was barren and another capable of bearing a child. Once there lived a householder, whose wife was barren. Being unable to bear a child and afraid that she would be mistreated by her husband and her mother-in-law, she arranged for her husband to marry another woman. But on two occasions, as soon as she knew the second wife was pregnant, the barren wife gave her food mixed with drugs causing her to have a miscarriage. On her third pregnancy, the pregnant wife kept it to herself without informing the barren wife. But when the latter came to know about it, she again caused an abortion. Eventually the second wife died in childbirth. Before her death, the unfortunate woman was filled with hatred and vowed vengeance on the barren wife and her future offspring. Thus a feud started. Among their later existences the two were reborn as a hen and a female cat; a doe and a leopard, and finally as the daughter of a nobleman in Savatthi and a female evil spirit. 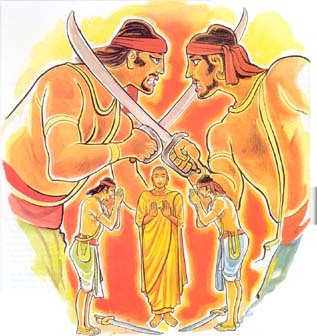 One day she (Kali Yakkhini) was in pursuit of the nobleman's daughter and her baby. When this lady heard the Buddha was giving a religious discourse at the Jetavana Monastery, she fled to Him and placed her son at His feet for protection. The evil spirit was prevented from entering the Monastery. 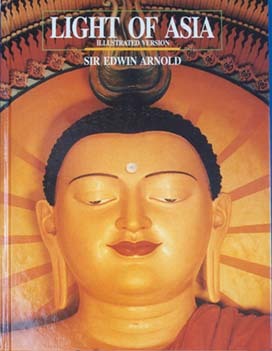 She was later called in and both the lady and the evil spirit were admonished by the Buddha. The Buddha told them about their past trouble as rival wives and how they had been harboring hatred towards each other. They were made to see that hatred could only cause more hatred, and that it could only cease through friendship, understanding and goodwill. 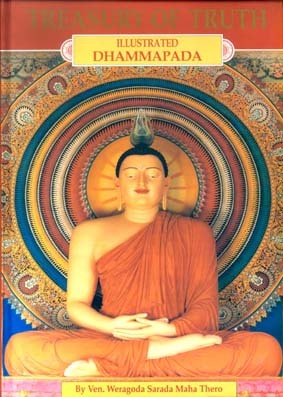 Both realised their mistake, and on the admonition of the Buddha, made their peace with each other. 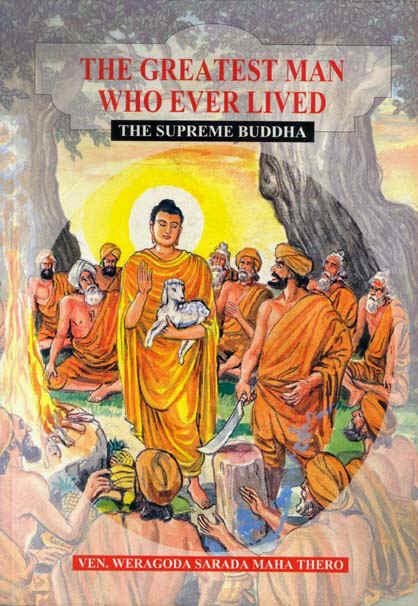 The Buddha then requested the woman to hand over her son to the evil spirit. Fearing for the safety of her son, she hesitated, but because of her devotion and confidence in the Buddha she did hand over her son. The child was warmly received by the evil spirit. After kissing and caressing the child tenderly like her own son, she handed back the child to his mother. As a result, there was no more hatred.